Theatre Actors, eat no onions! 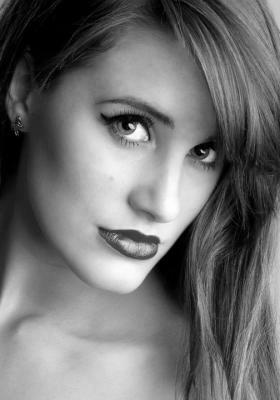 An aspiring actress, currently studying a BA in Drama and English Literature at the University of Birmingham! - Involved in acting since the age of eight. - Has experience in choreography. - Heavily involved in drama productions outside of my course at University. - Proffessional theatre experience and some amateur film experience. Singing - solo and chorus. Dance- modern, contemporary, street, jazz.